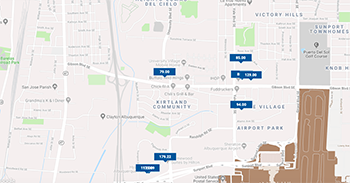 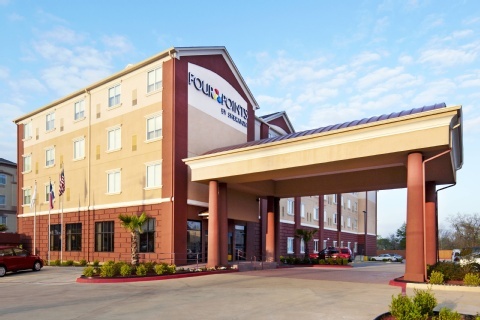 Freebies like internet access and continental breakfast and an airport-ready location make Travelodge Houston Southeast a convenient option for value-minded our guests. 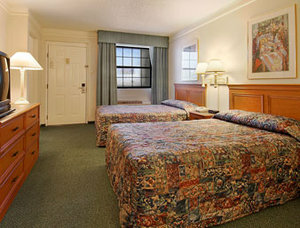 This three-story hotel has 126 rooms all with comfy beds cable TVs microwaves and mini-fridges. 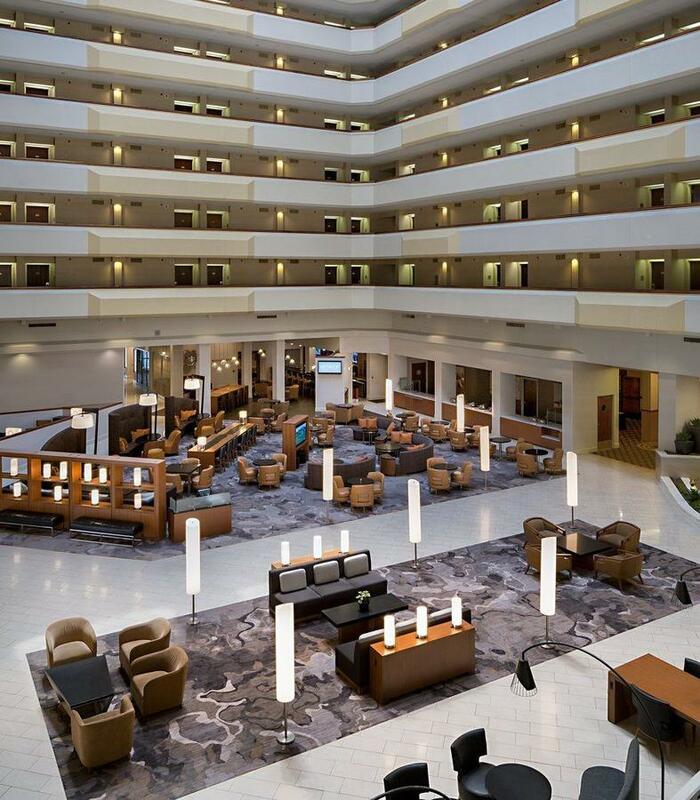 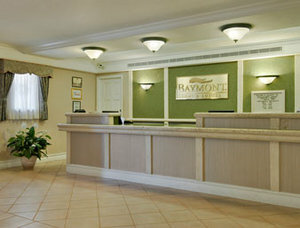 High-speed internet access is available in-room and in the lobby at no charge. 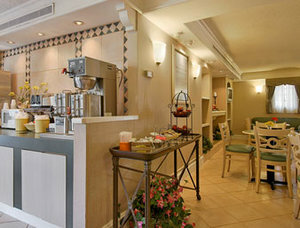 Enjoy muffins bagels waffles and more at the free continental breakfast. 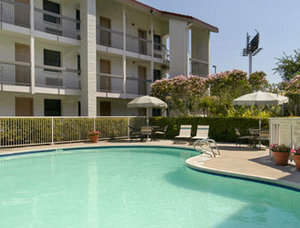 A seasonal outdoor pool awaits and pets are allowed at this hotel. 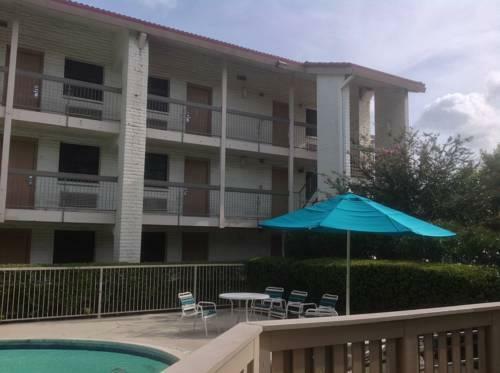 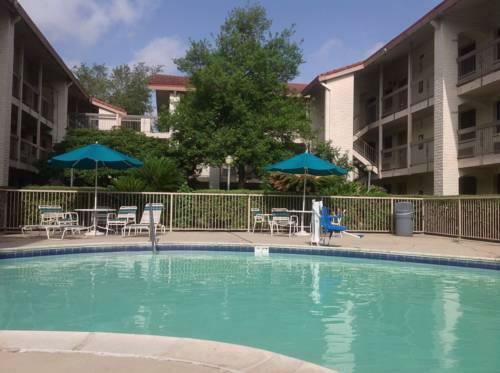 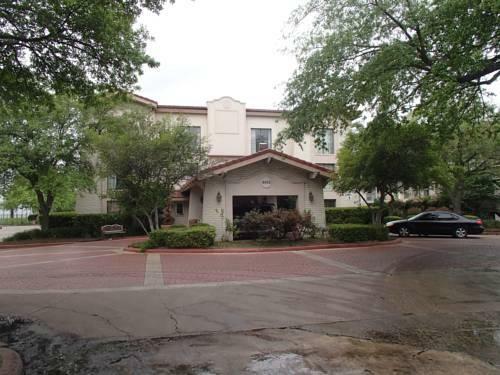 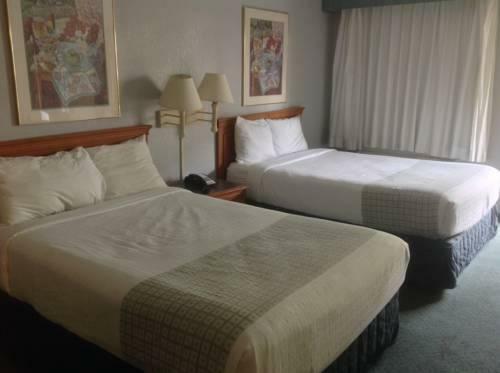 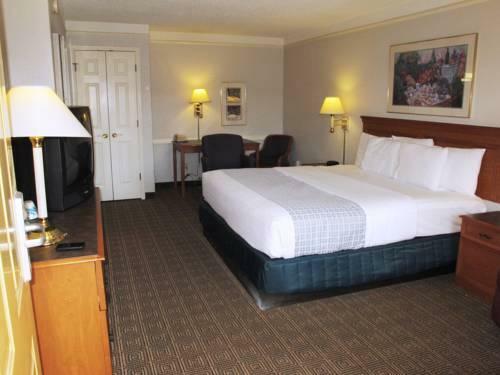 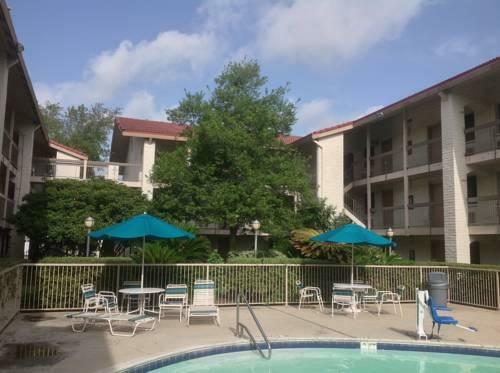 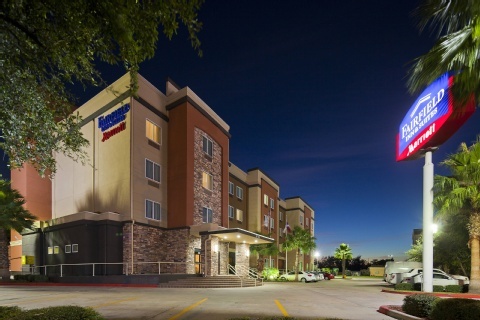 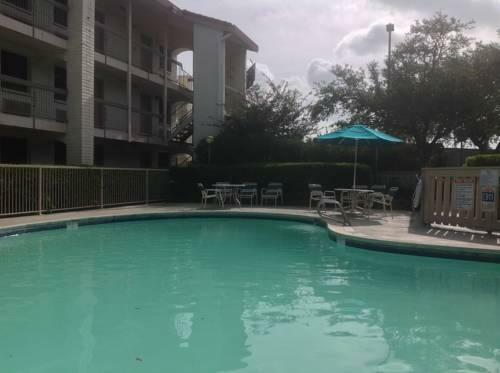 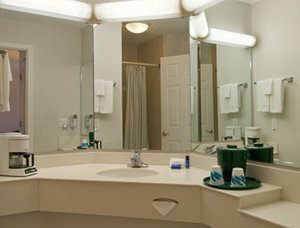 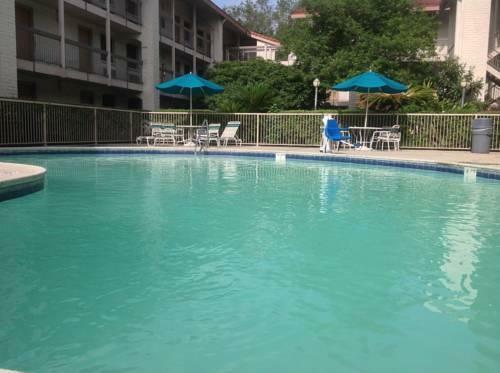 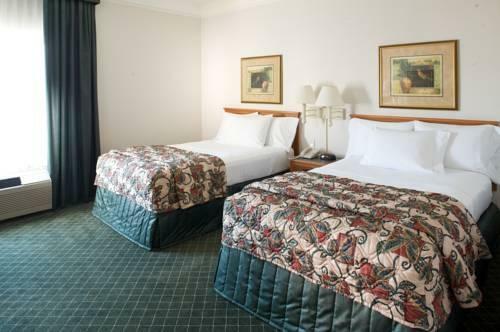 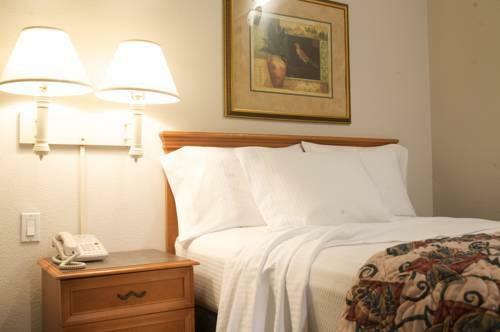 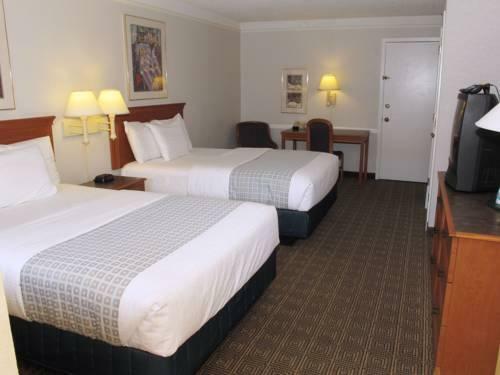 Located on Gulf Freeway the hotel is three miles east of William P. Hobby Airport. 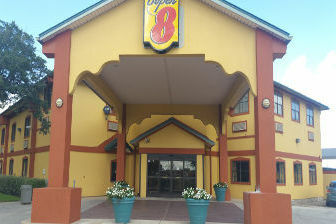 Get up close to astronauts for the full space experience at NASA's Johnson Space Center a 20-minute drive southeast. 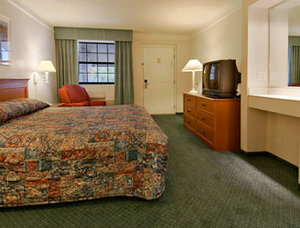 Drive 20 minutes west to Reliant Stadium and watch the NFL Houston Texans toss the pigskin. 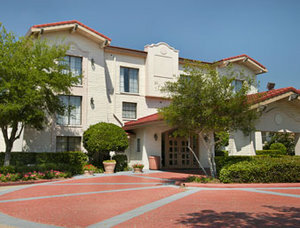 The Toyota Center home of the Houston Rockets basketball team and the adjacent George R. Brown Convention Center are a 30-minute drive north. 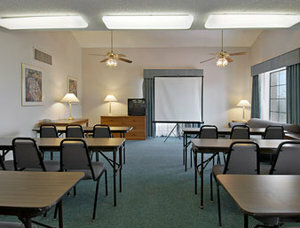 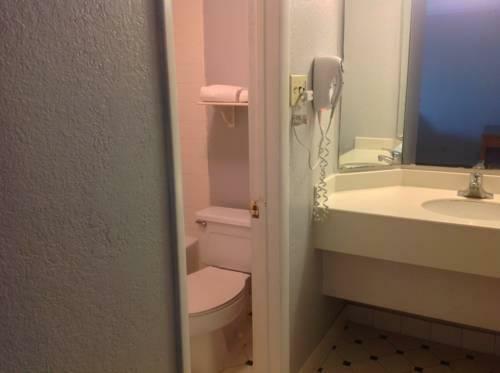 Free continental breakfast along with high-speed internet access are added bonuses at the Travelodge Houston Southeast.